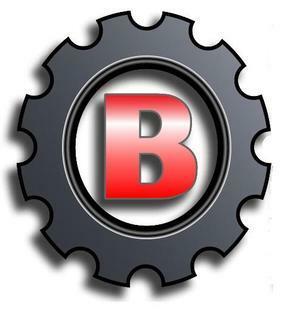 BASE AUTO Repairs is located at 131 Great Howard Street and is part of BASETECH AEP "Automotive". BASETECH AEP "Automotive" is a training center that trains young people for a career within the Motor Industry so all our staff are highly trained motor vehicle technicians. Each day we have one or two vehicles in our commercial garage whilst the technicians work on repairing the vehicles. At no point do any of our young people work on customers cars as they only observe and listen as the technicians explain what repairs are being carried out and how it should be done. As training center, with a small commercial arm, to our business we can offer excellent workmanship in all the jobs we undertake as we are not fighting to fill the center with an abundance of vehicles so each vehicle is treated with 100% professionalism and we expect that each vehicle repaired will leave our garage in perfect working order.